This online virtual marriage summit is the first of its kind! With over 415+ years of combined marriage the speakers will cover a variety of topics important to married couples with a Christ-focused worldview. Why settle for a good marriage when you can have a great one? Our 4-Module course will take you and your spouse through the process of discovering, creating, and living out the marriage of your dreams! 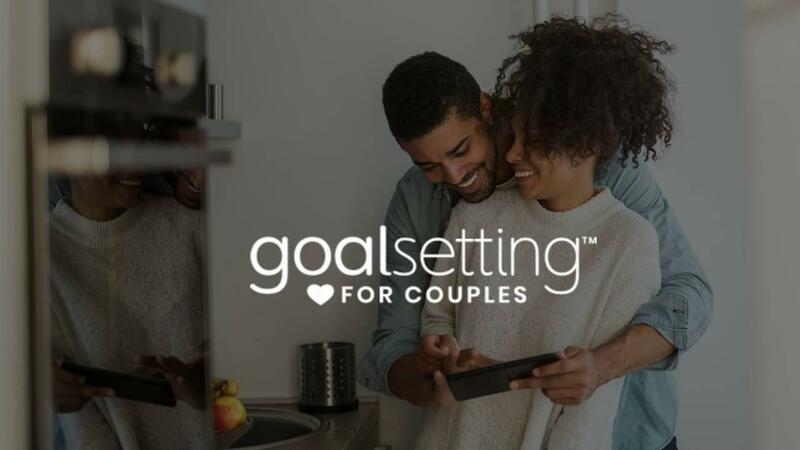 In this module, you'll work together to create a laser-focused list of priorities that works for both of you exactly where you're at in your life and marriage today. Learn to set realistic short-term and long-term goals, master effective ways to stay on track, and learn how to regroup if your goals aren't met. Now that you're both crystal clear on what you want, it's time to create the plan that will get you exactly where you want to be in every area of your marriage. The 4th and final module will equip you with the follow-through and systems that allow for continuous growth, love, flexibility, and grace in your marriage. After purchase, you will get instant, lifetime access to the content to go at your own pace.